A short and thoughtful guide to people looking to be baptised, this book explains simply what Baptism means for one's faith. 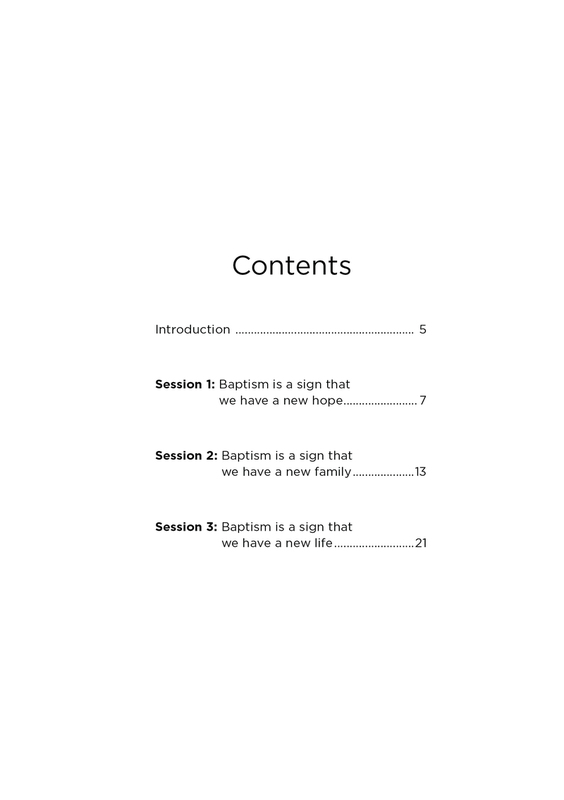 For anyone either interested in Baptism, or anyone leading a course for people looking to get baptised, this short guide explains clearly and simple what Baptism means. 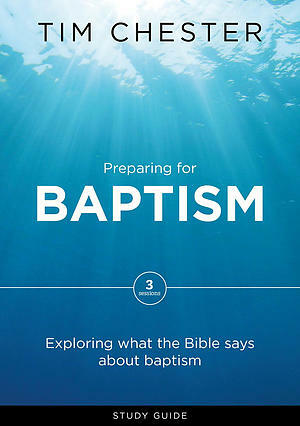 Assuming no prior knowledge, Preparing for Baptism helps readers understand their commitment and why it is still performed to this day. An invaluable Church resource, these books are a helpful investment in disciplining new Christians looking to making the next step. Like a window, baptism helps us see what a Christian is and what it means to live the Christian life. Baptism expresses a Christian?s new hope, new family and new life. It's like a funeral, naming ceremony and wedding rolled into one! Preparing for Baptism by Tim Chester was published by The Good Book Company in January 2017 and is our 2073rd best seller. The ISBN for Preparing for Baptism is 9781784980702. Be the first to review Preparing for Baptism! Got a question? No problem! Just click here to ask us about Preparing for Baptism.